There are countless hair care products out there, all claiming to work wonders on your hair and tackle a wide range of common complaints. But, when it comes to keeping your hair looking and feeling its best, there are a whole host of natural ingredients out there that are proven to have impressive results. It’s safe to say that coconut oil is having a serious moment right now. From using is as a moisturiser and a mouth wash, through to cooking with it, there are so many uses for this natural ingredient that so many people now swear by. When it comes to your hair, coconut oil can be hugely beneficial. 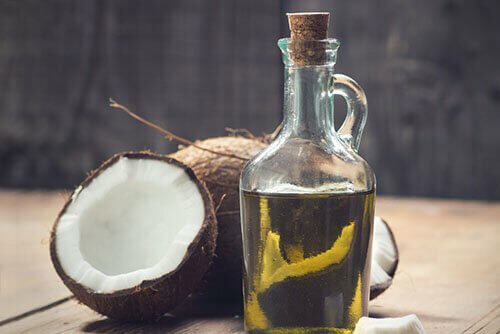 Whilst most natural oils sit on top of your hair, coconut oil is far better at penetrating the hair, making it stronger from the inside out. Studies have also shown that coconut oil can limit the loss of protein caused by heating and brushing your hair. It’s also effective on chemically treated hair. Seaweed in shampoo? Yes, you heard us right! 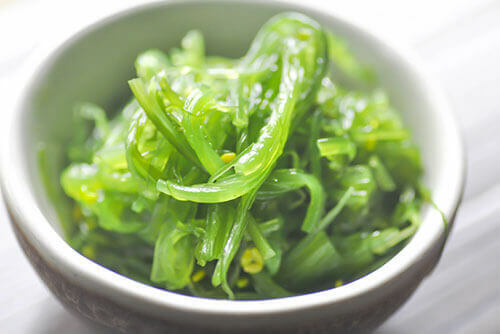 Research shows that seaweed can help control oiliness on the scalp. 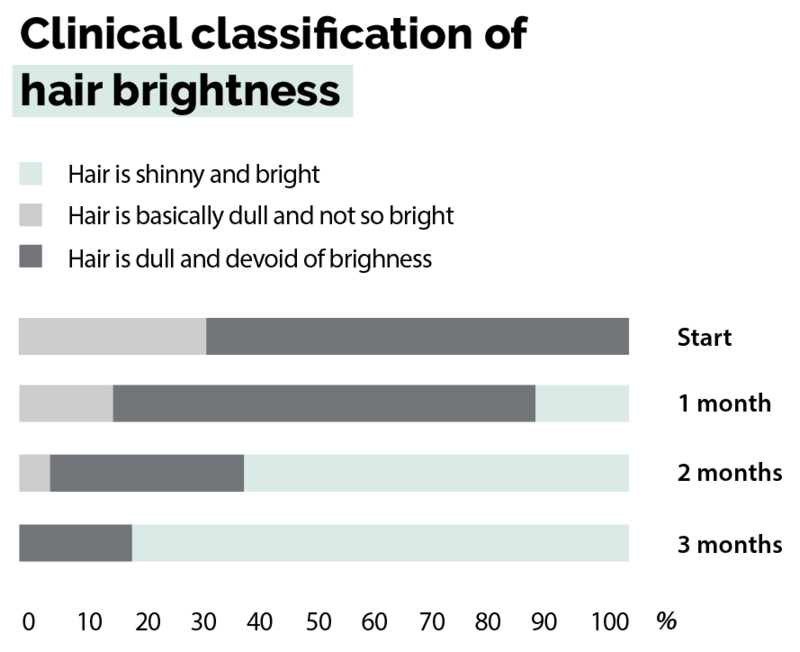 To reap the benefits of this natural ingredient, look for a shampoo that has a high seaweed content, ideally at around at least number four or five on the ingredients list. It’s long been a staple in the kitchen but did you know that rosemary can also offer a whole host of benefits for your hair? 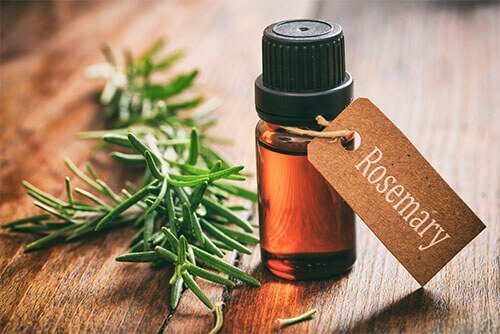 With studies showing that this herb can promote hair growth without side effects such as itching, rosemary oil is recommended for those suffering from hair shedding or hair loss. Try squeezing a drop or two of natural rosemary oil into your shampoo and conditioner to see the results for yourself! 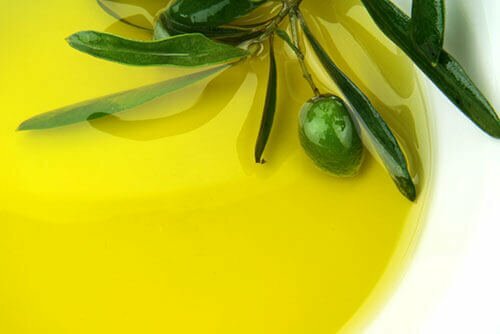 A powerful emollient, olive oil adds body, shine, softness, and resilience to your hair. With the ability to penetrate all the way down the hair shaft, this natural ingredient helps to retain moisture, making it one of the best oils for your hair. 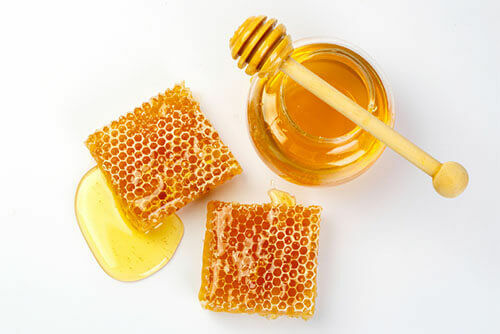 Honey works wonders when it comes to hydrating hair, it’s also a great dandruff remedy. This deliciously sweet natural substance is made up predominantly of fructose and glucose and also contains proteins and amino acids, as well as vitamins, enzymes, minerals, and other components that offer many beauty benefits for the hair, as well as the skin and nails. Green tea has many benefits. 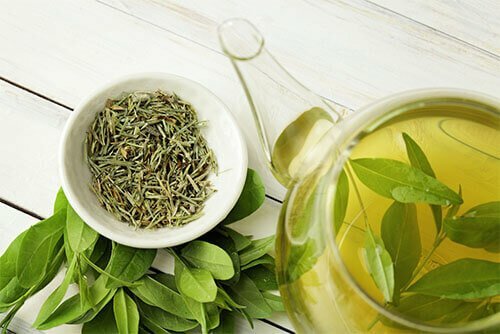 When it comes to hair, the catechins in green tea contain 5-alpha-reductase inhibiting properties that help to block DHT, one of the key causes of hair loss. Look out for hair care products including green tea and try and drink green tea at least two to three times a day to reduce the effects of thinning hair and hair loss. 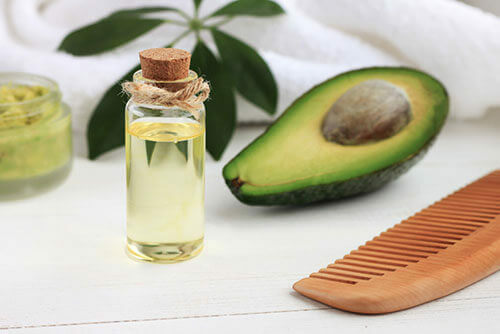 If avocado isn’t part of your hair care regime, it really should be! From dry skin, to rough nails, and damaged hair, avocado has many beauty benefits. As a humectant, the avocado is one of nature’s best moisturisers, helping to keep your hair healthy thanks to its high levels of healthy fats, vitamin E, and protein.